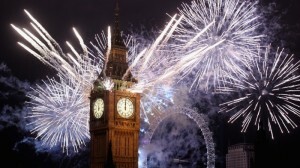 An ever popular way to welcome in the new year is with New Year Fireworks. 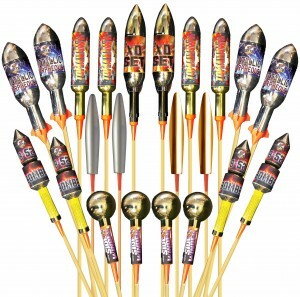 Here at Fireworks Den we specialise in Fireworks for all occasions, and of course New Year Fireworks are extra special. There are fireworks for all sizes of garden, and of course there are fireworks to suit all budgets. So whatever your remit, come to Fireworks Den and allow our experts to help you to choose the perfect selection to take home with you. 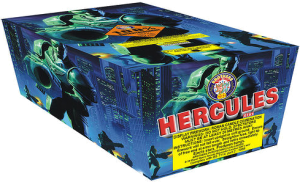 For those of you in a smaller space and entertaining children, then we would recommend one of our selection boxes for your New Year Fireworks. 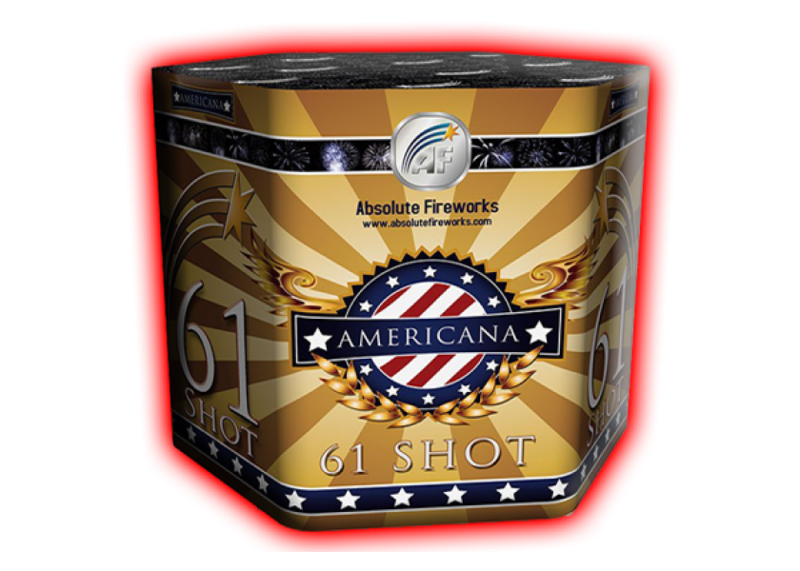 These are exactly what the name suggests – a selection of small fireworks which only need approximately 5-8 meters of space. 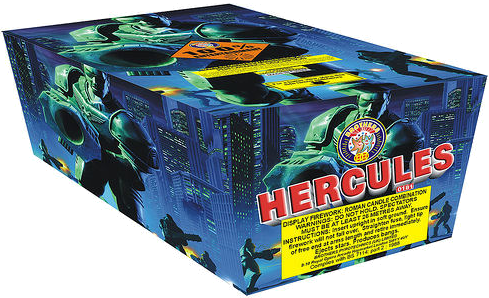 You will commonly find a mixture of ground fireworks such as fountains and Catherine wheels, as well as some ariel fireworks – small barrages with multiple shots. Selection boxes start from £15 and will keep you entertained for quite a while! Then of course there are rocket lovers out there. Single shots of pure power shoot into the sky. 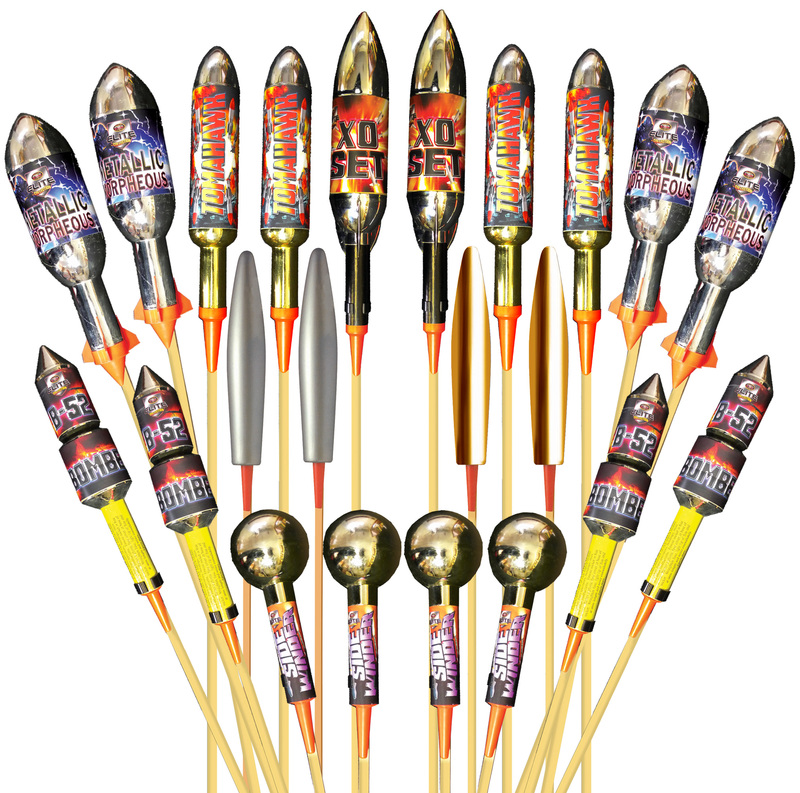 Rockets can be purchased individually, or instead in multi-packs where each rocket has a different effect as the shells burst. To be honest, at least one rocket to start your display of New Year Fireworks would be recommended! When hosting a display of New Year Fireworks party, you might not want to be lighting multiple fireworks, but instead be enjoying the party with your friends and family. If this is the case, then choosing barrages or single ignition fireworks. These are boxes where you light one single fuse and stand back to watch the display happen for you. The more you spend, the bigger the firework, and the more spectacular finale. Of course we also have sparklers and chinese lanterns for you to enjoy too! 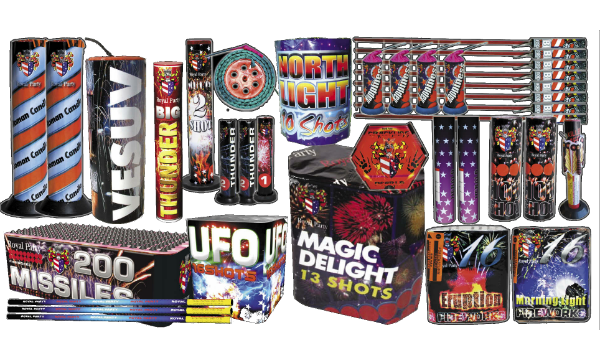 Come to Fireworks Den to grab your New Year Fireworks before they sell out! Our experts are on hand to advise you. Take a look at our favourite New Year Firework selection here. Happy New Year from all at Fireworks Den – and remember to always be safe.